Above: As a law enforcement officer, I like to have at my disposal the finest quality tools that I can afford. 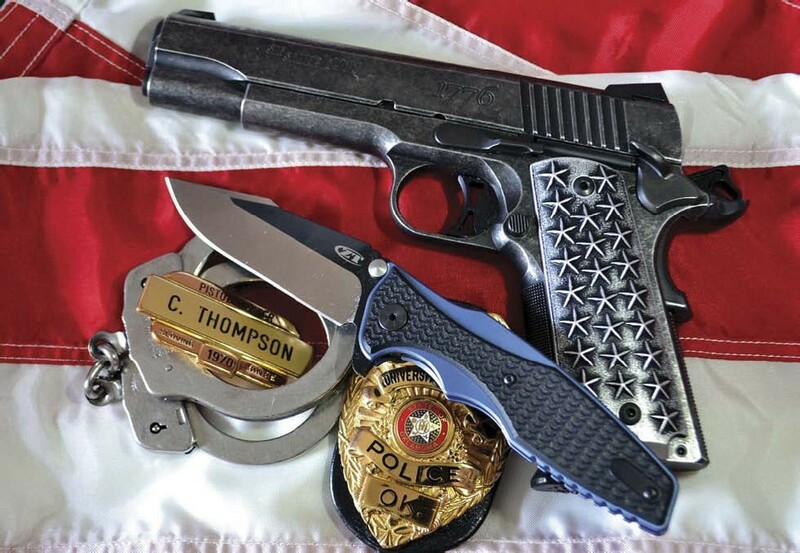 The ZT0393 high quality complements the high-quality Sig Sauer 1911 .45 ACP “We the People” pistol. A long legacy of dependable knives for professional personnel. Zero Tolerance, or ZT, has been in the business of making knives since 2006. The company is a member of Kai USA Ltd, as is Kershaw Knives. 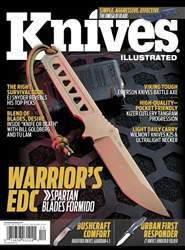 At first, ZT made combat knives, but it now focuses on designing and manufacturing—with warriors in mind— folding knives in the USA. Many of its most devoted customers are law enforcement, military, firefighters and first responders—like emergency medical personnel. Also, many governmental emergency management personnel who go into the field to face the daunting tasks of disaster management are packing a Zero Tolerance blade.